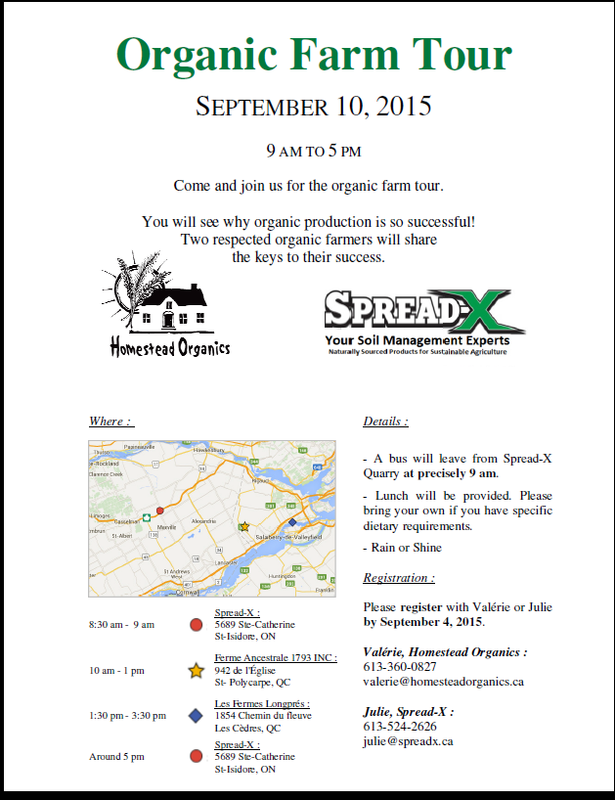 Spread-X in collaboration with Homestead Organics of Berwick has organized an Organic Farm Tour tomorrow Sept. 10. The participation rate is quite incredible and we thank all that have responded. 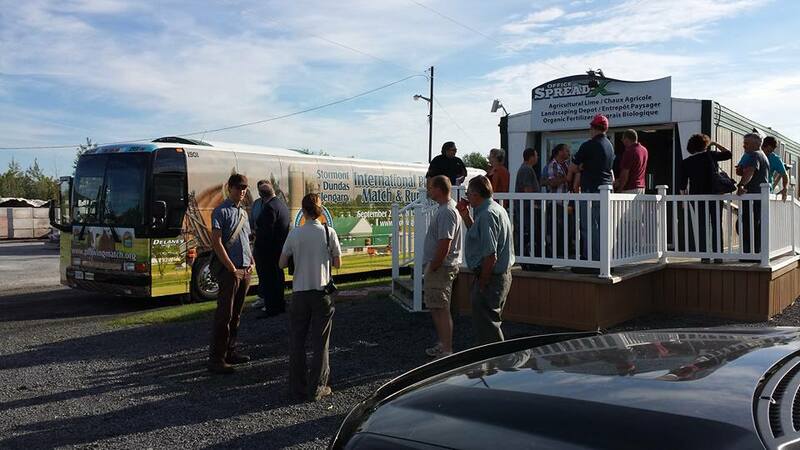 We would like to thank Delaney Bus Lines for letting us have the official International Plowing Match bus for the organic farm tour.